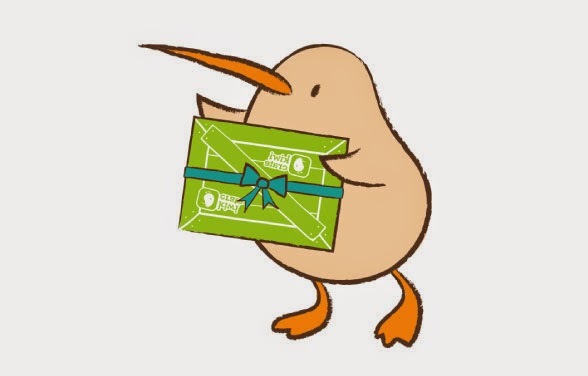 CANCELLATION: For the month-to-month subscription you would be able to cancel your subscription after receiving your first box, just make sure to do so before the 23rd of the month prior to receiving your next box. But if you subscribed for the 3-months or 6-months plan you won't be able to cancel it until the subscription period has ended. 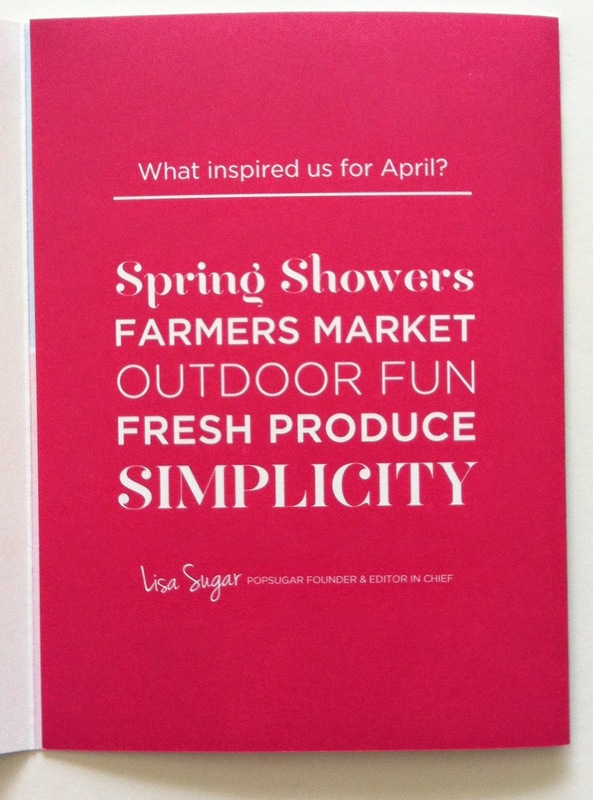 "With an umbrella as adorable as this, we're welcoming Spring Showers with open arms. 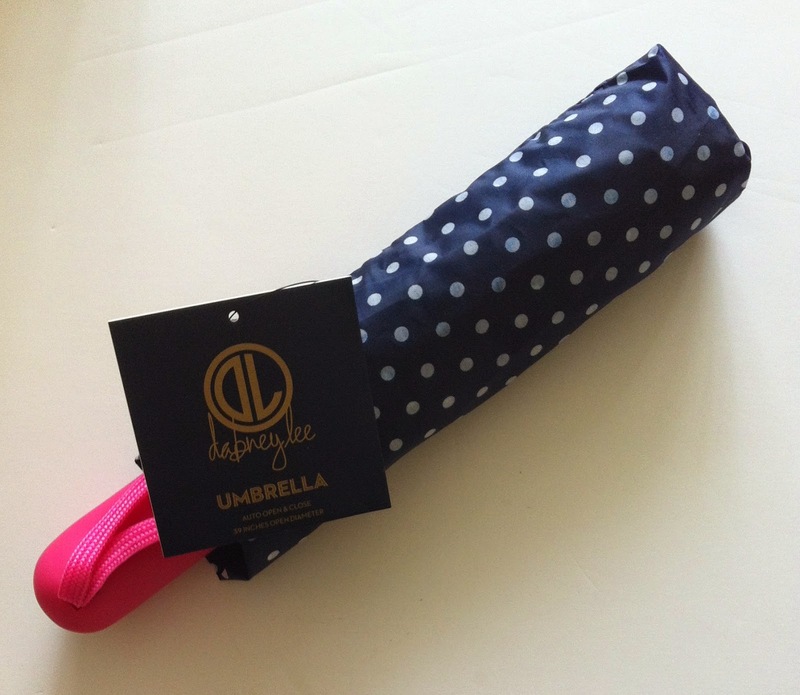 Plus, the auto open-and-close feature and quick-drying fabric are sure to make any outdoor adventure enjoyable rain or shine"
This is such a nice umbrella. 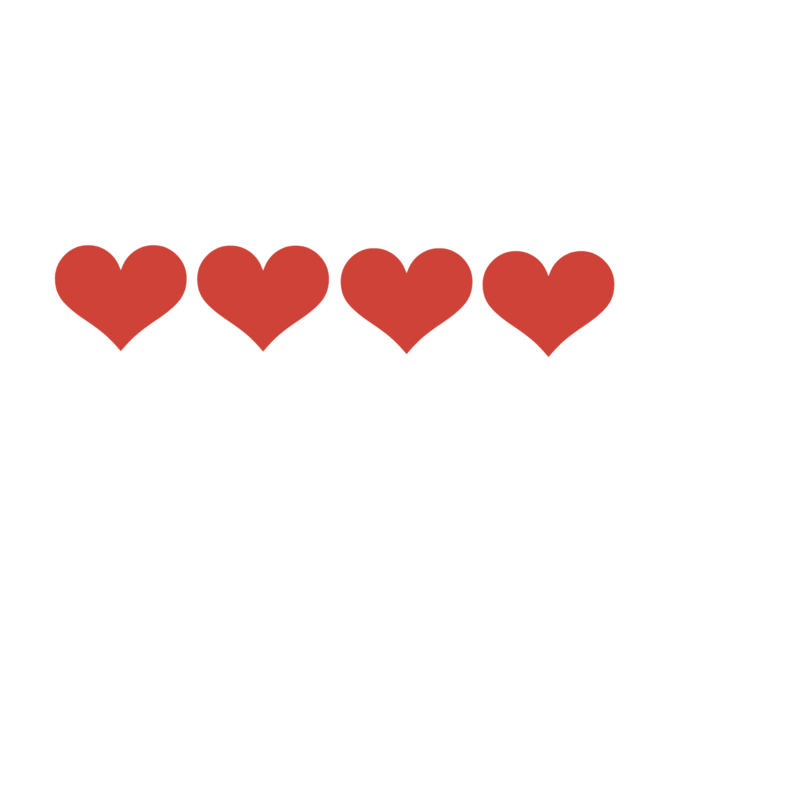 It just reminds me of Kate Spade products. This is such a handy umbrella. Who said you can just use it whenever it rains ??? You can use it too whenever the heat of the sun bothers you. Having sunscreen on is not just enough to prevent you from getting Skin CA a handy umbrella will give you that additional protection. 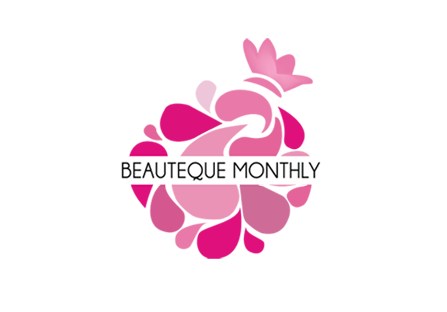 "We've addicted to this luxurious serum that takes moisture to the next level. Infused with antioxidants and other superstar ingredients, it has a subtle fragrance of gardenia and offers nourishing effects for softer skin all over." I have a love-hate relationship with body serums. I really just don't like slathering oily stuff on my skin. I hated the feeling of it. But I love the effect that it gives and the scent was great. I will give this a try and see where it goes. 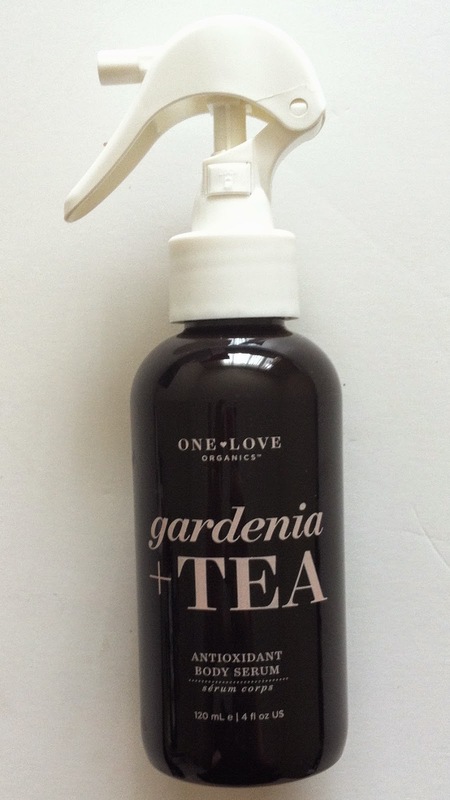 This are applied to damp skin post-bath or shower to seal in moisture for extra smooth and beautifully scented skin. 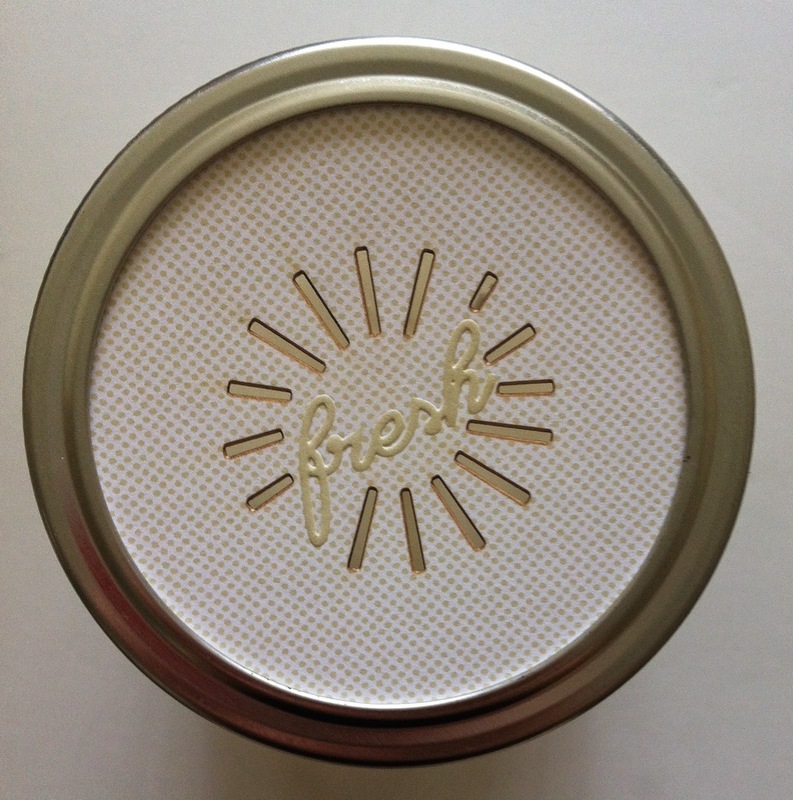 "Bring the farm stand home to you with this sweet-smelling rhubarb candle. 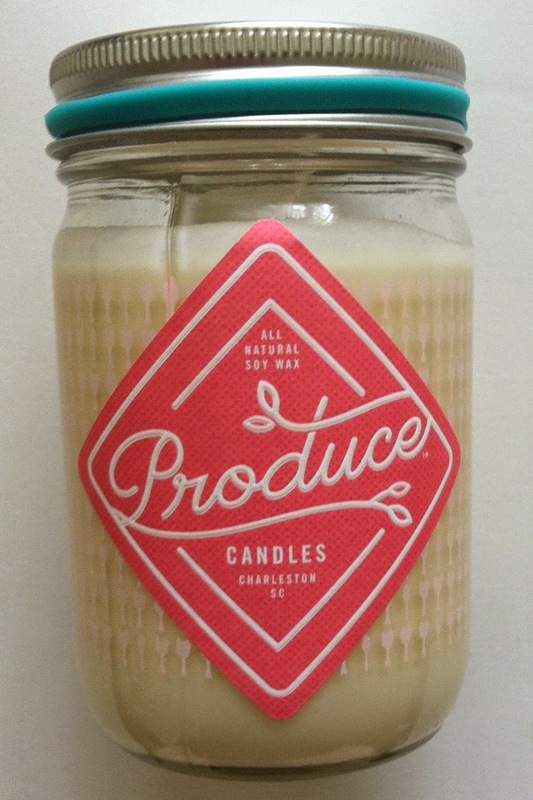 Crafted in Charleston,SC, with natural soy wax, this "candle crop" will fill a room with the scent of fresh rhubarb on a crisp Spring day." 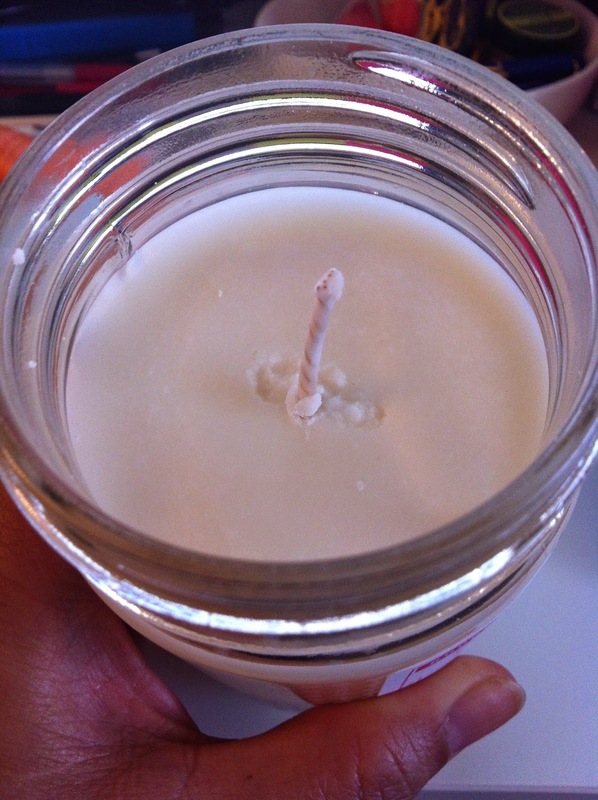 This is an all natural soy wax candle. This candle smelled so great. You can just open the lid and leave it as it is without lighting it up. It really does smell like rhubarb. This was wrapped up in a bubblewrap which was really awesome since some boxes are sometimes mishandled. 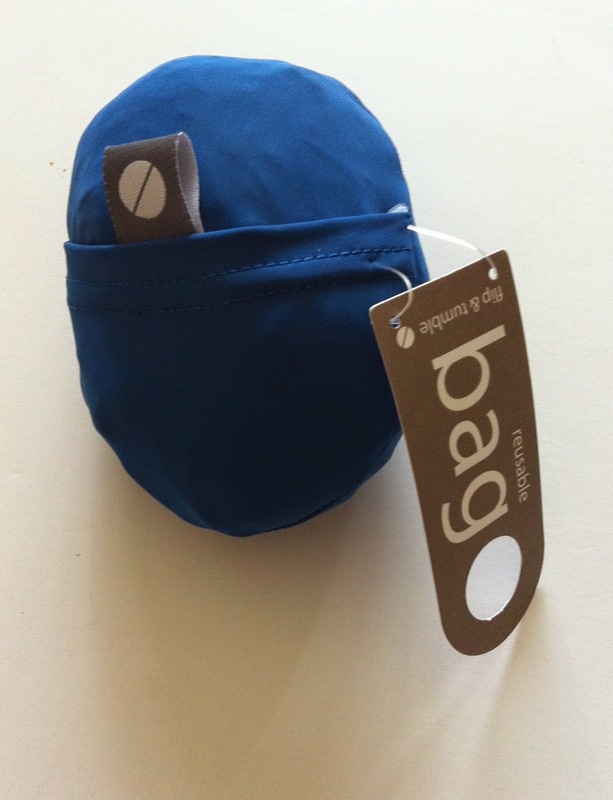 "From bag to ball, this 24-7 reusable bag compacts in a pinch - no folding or zipping necessary. 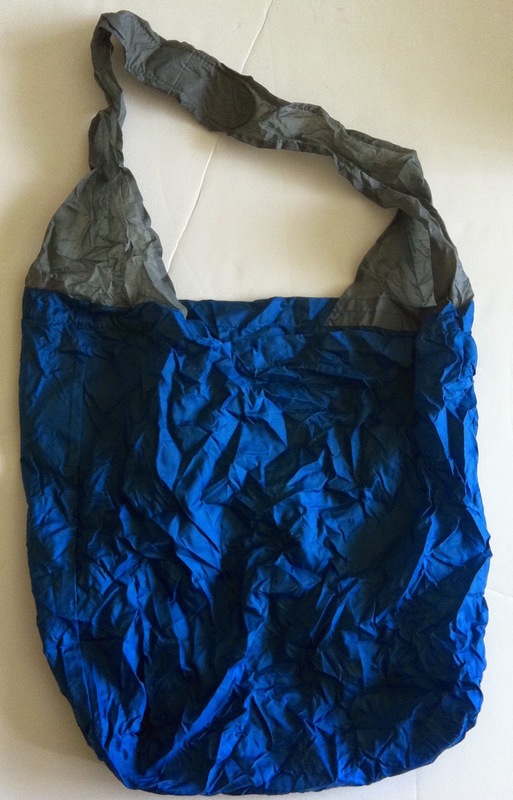 Made of a reliable ripstop nylon, it's perfect for the market and carries all your essentials with ease!" Having a bag like this is just so convenient for mothers like me especially those with little ones. 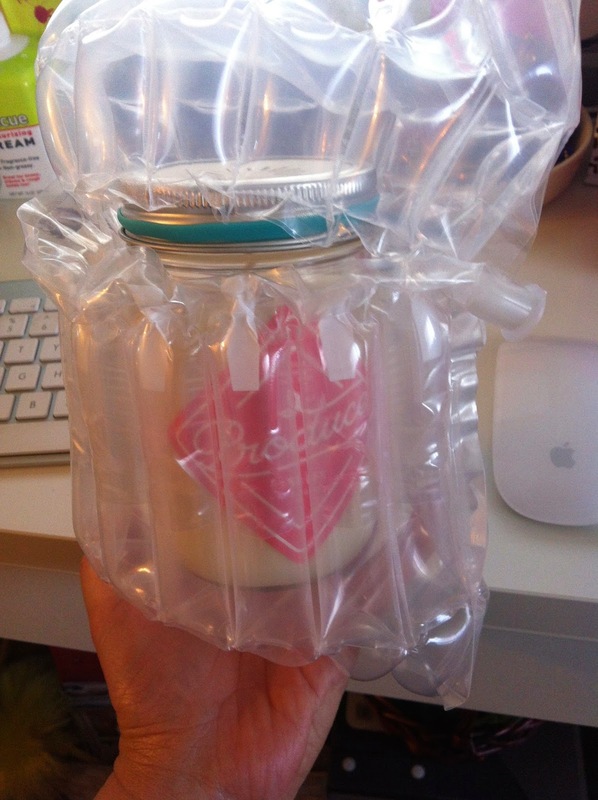 You can use it when you go shopping or just when you need an extra bag for your kids soiled clothes. Although its quite crumpled when you open it up but nevertheless it is still just useful. 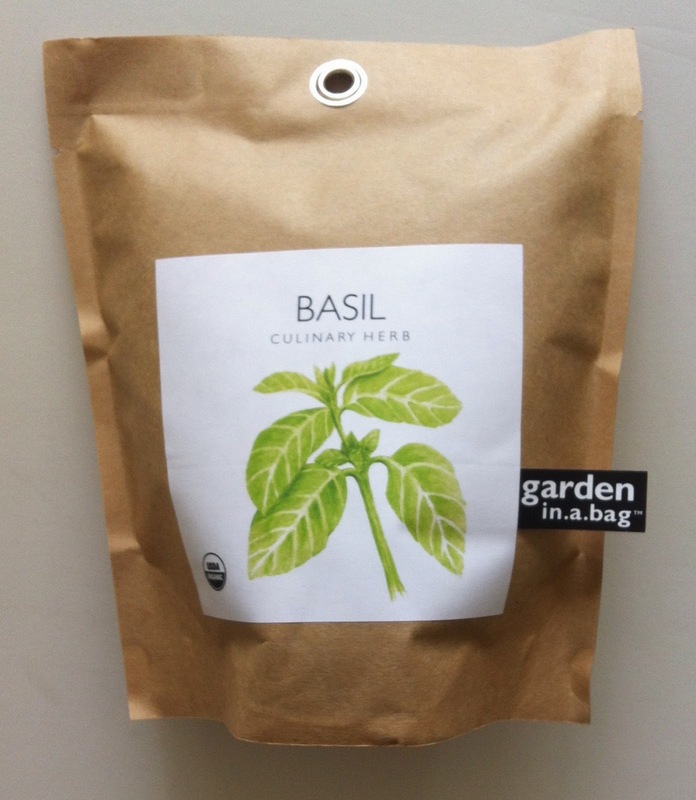 "Homegrown fresh spices just got easier with Garden-in-a-Bag Basil. No chopping or mincing required - enjoy the miniature leaves straight off the plant for flavorful dishes year-round! 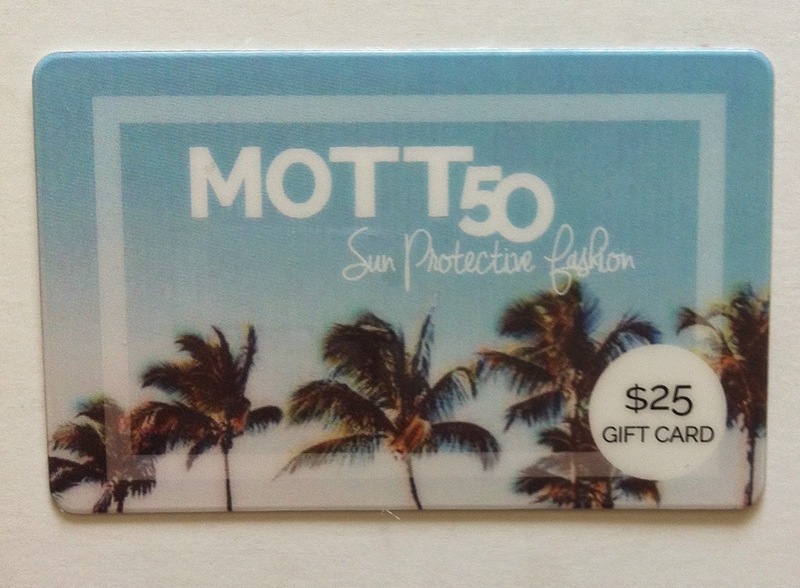 "With fashion and function in mind, Mott 50 created a lightweight clothing line with a 50 ultraviolet protection factor to combat harmful UVA and UVB rays. 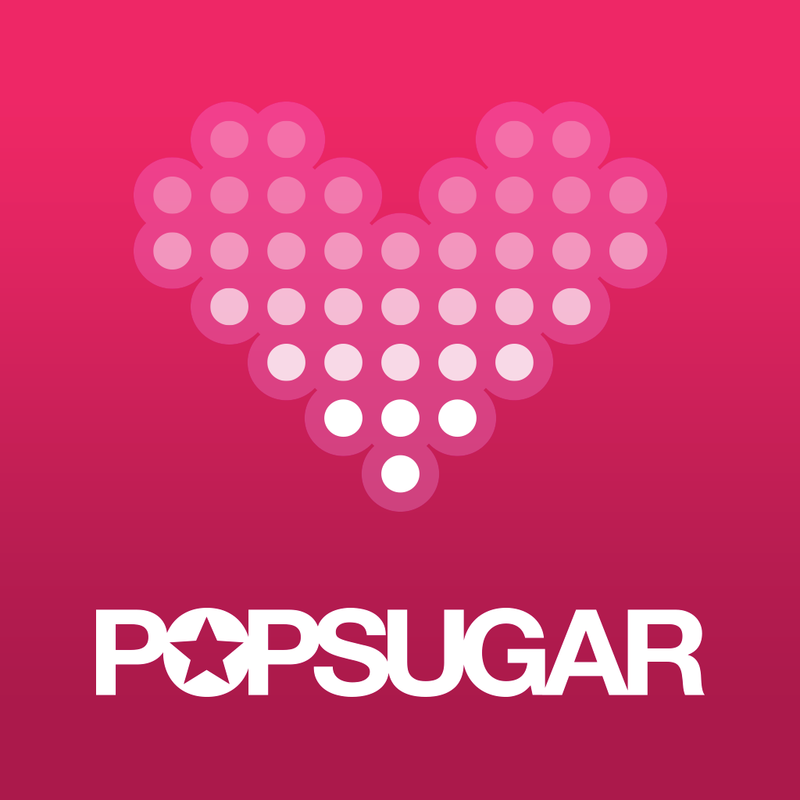 Use this $25 gift card toward your next purchase for clothes and accessories that do more than just cover." I was at first to have this in my box but when I went to the online shop of MOTT50 I was surprised by how expensive their product is. The cheapest they have are around $35-$40 dollars and these prices are for the caps. Clothes would range from $60-$110+. I plan just to give this away as a birthday present. 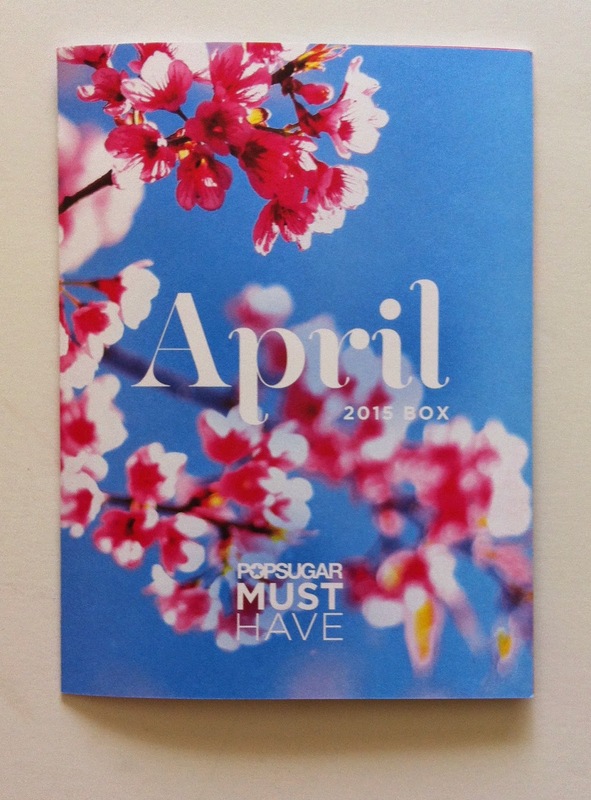 VERDICT: I LIKE THE APRIL MUST HAVE BOX. 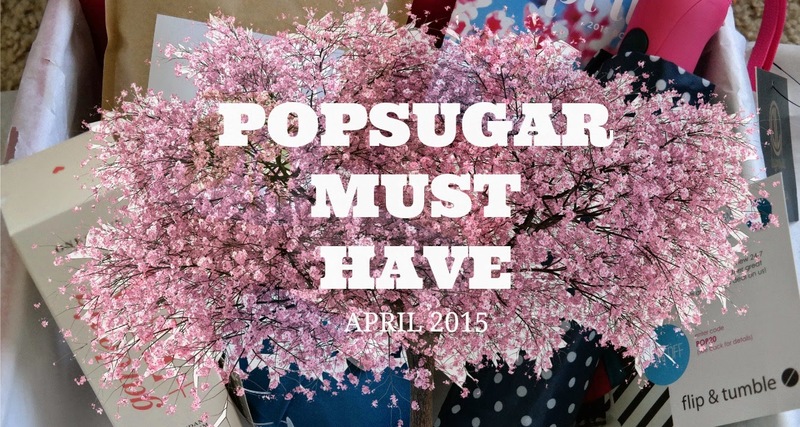 THE FAVE WOULD BE THE UMBRELLA AND THE LEAST WILL BE THE BODY SERUM. ALTHOUGH I REALLY DIDN'T LIKE THE GIFT CARD BUT I CAN STILL USE IT AS A BIRTHDAY GIFT FOR SOMEONE DEAR TO ME $25 IS STILL $25. OVERALL THIS BOX IS WAY BETTER THAN WHAT WE GOT LAST MONTH. LAST MONTH WAS THE WORST ONE SO FAR.